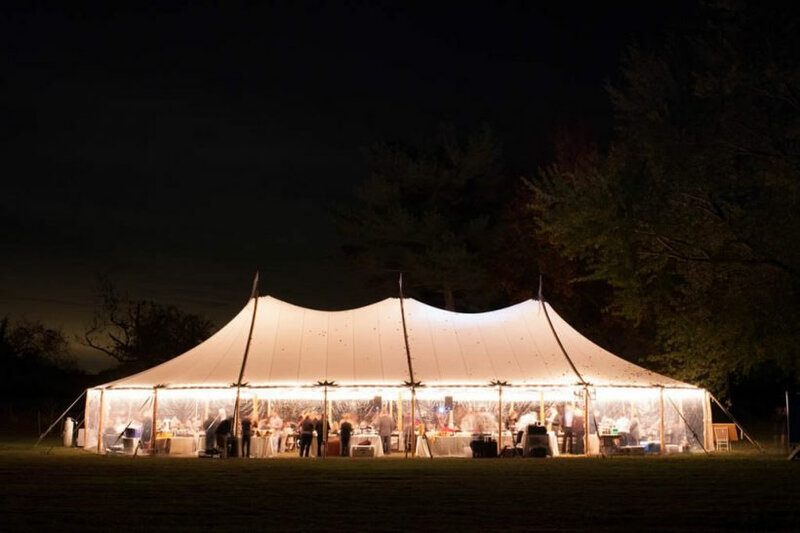 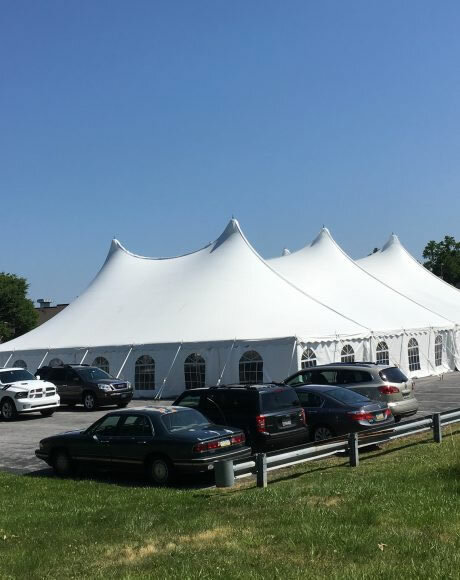 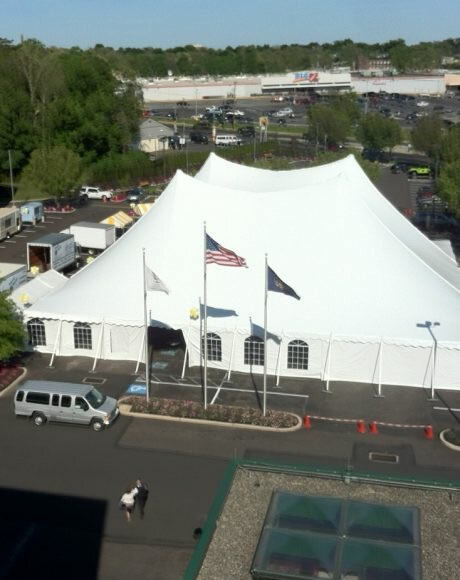 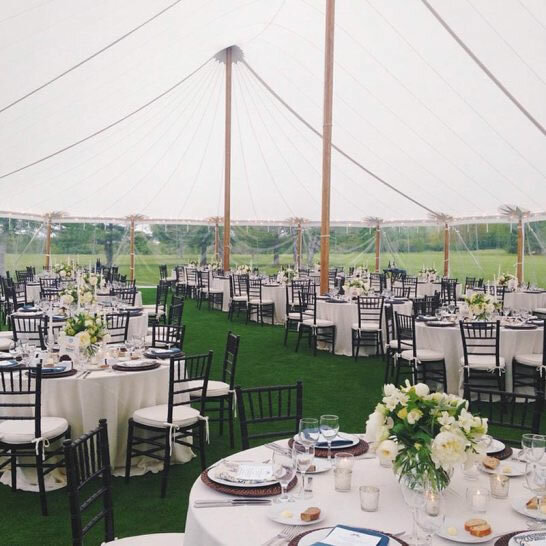 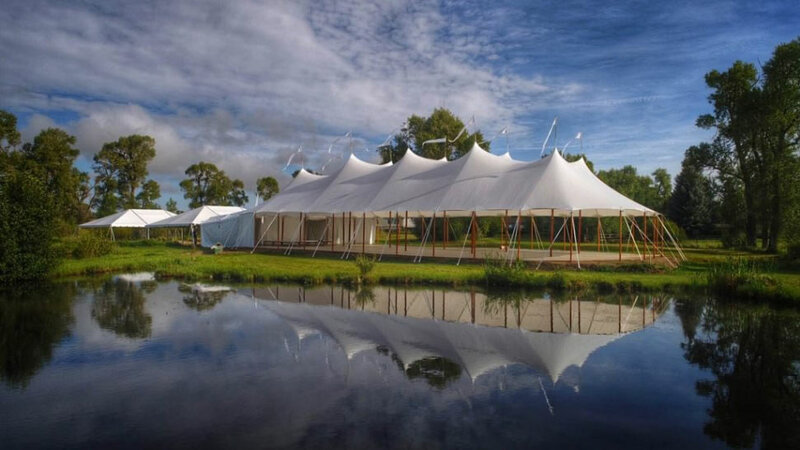 A Sailcloth tent is an unforgettable setting for your wedding or elegant event. 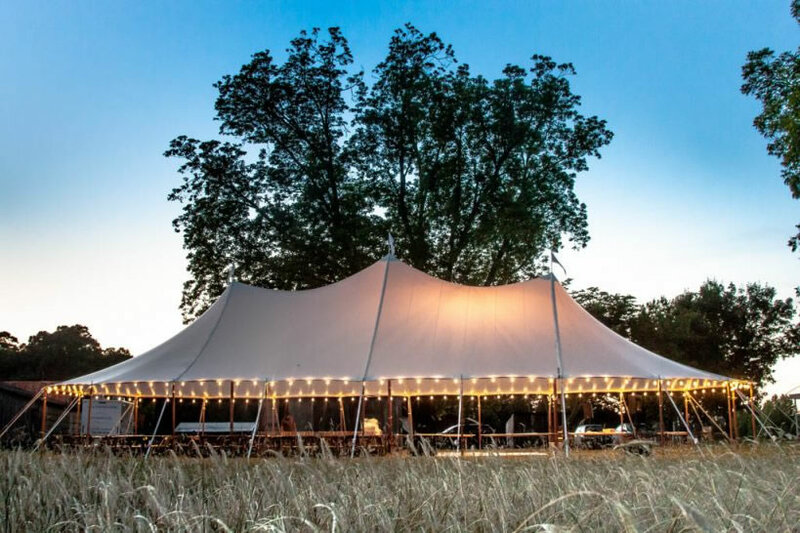 The most romantic tent on the market it compliments a farm, vineyard, coastal or country themed celebration. 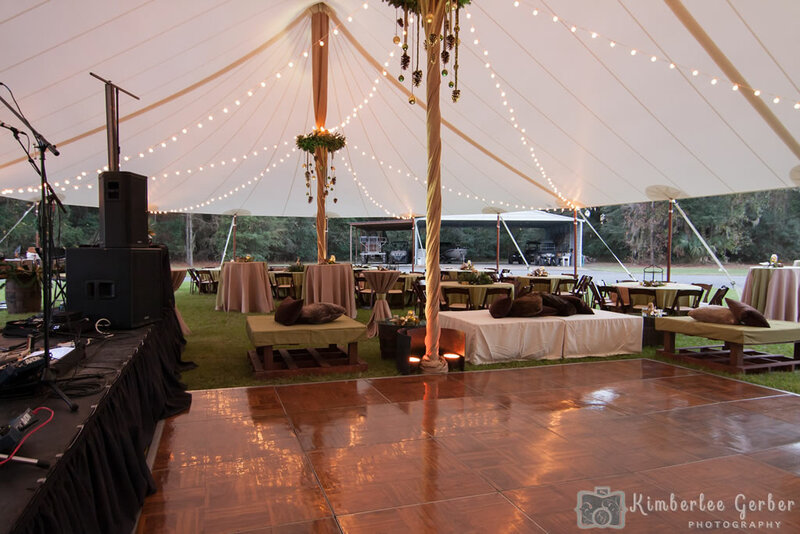 A sailcloth tent’s translucent fabric allows natural light enhance daytime events and romantically glow during the evening. 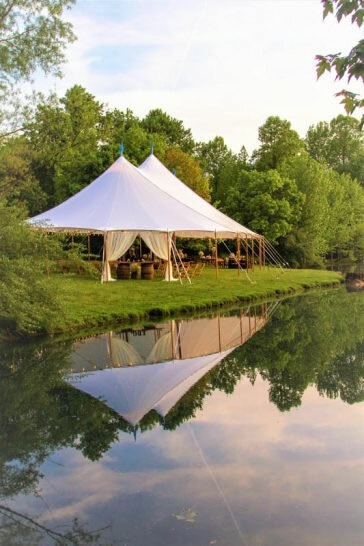 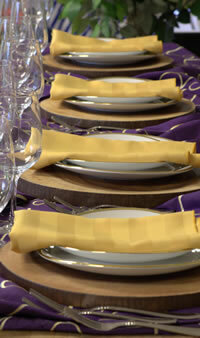 A perfect addition to the decor of your event whether its at a vineyard, farm, mountain side, coat or your own backyard. 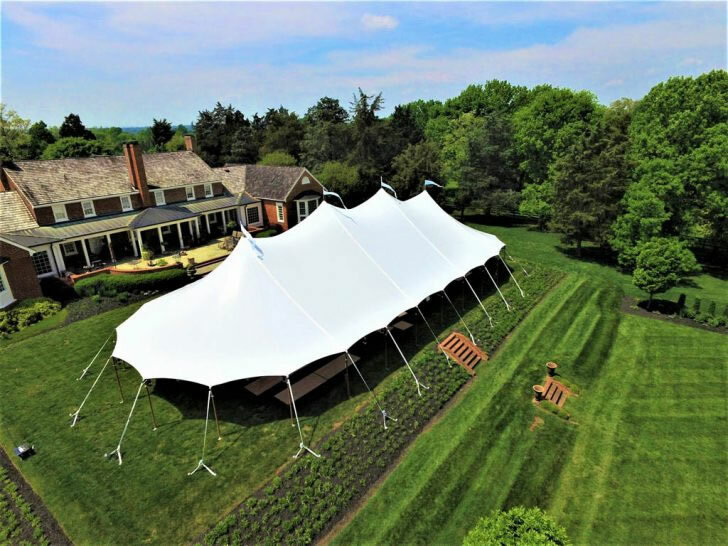 In 1979, sailmaker Steve Sperry built the first-ever sailcloth tent using his fabric design skills and the materials available in his sail loft. 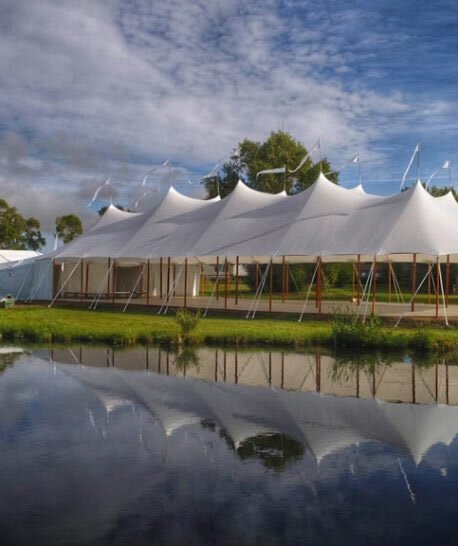 His prototype evolved into rental tents whose look and feel would create an international revolution in event tents.